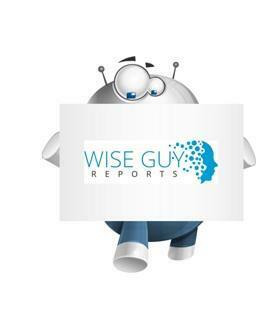 (MENAFN - GetNews) Wiseguyreports.Com Added New Market Research Report On -'Herbal Tea Market 2018 Key Players, Applications and Future Demand Forecast to 2021 '. WiseGuyRerports.com Presents 'Global Herbal Tea Market Report 2018 New Document to its Studies Database. The Report Contain 120 Pages With Detailed Analysis.